The resolution praises the Labor Center for providing workers education across Iowa City and the state. 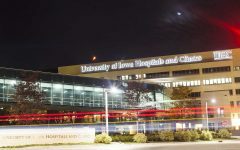 The Iowa City City Council passed a resolution of support for the University of Iowa Labor Center at its formal meeting on Tuesday. 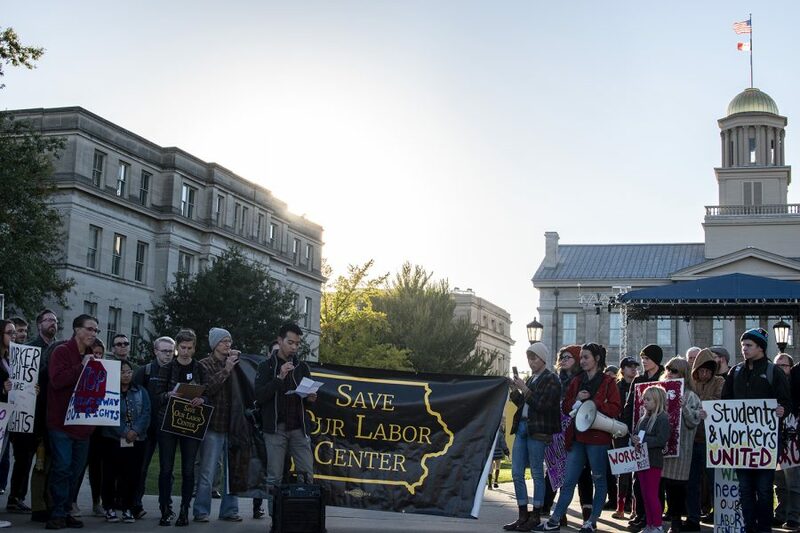 The state Board of Regents voted to close the Labor Center, as well as several other centers and institutes, in November 2018, sparking widespread protest. The Labor Center will remain open until June. The council’s resolution was proposed by Councilor Mazahir Salih and drafted by Councilor Rockne Cole, with revisions by Mayor Jim Throgmorton. The resolution passed 6-0. Councilor Susan Mims was absent. 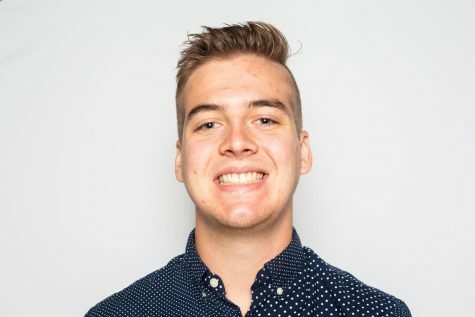 The resolution doesn’t take any specific action, but it formally announces the councilors’ support for the Labor Center and notes the center’s positive effect on Iowa City residents. 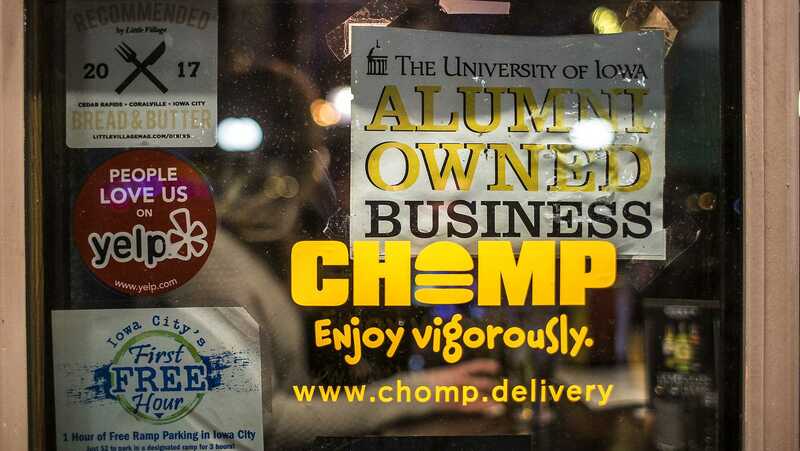 According to the resolution, the Labor Center helps Iowa City residents in the labor-related areas, including workplace safety, workers’ rights, wages, and confronting discrimination. 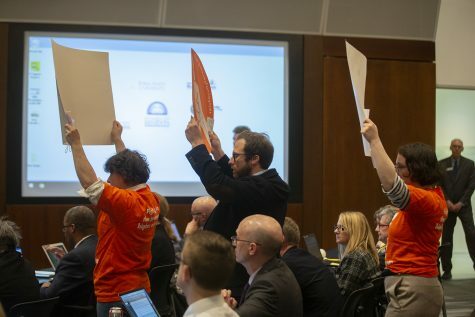 Before voting, the council heard comments from local residents, all of whom supported the Labor Center. Zach Peterson, a member of Teamsters Union 238, said the Labor Center has been a benefit to the working class across the state. He highlighted the work the Labor Center has done in worker safety. “There’s no doubt in my mind that lives have been saved on the job due to the education that has been given … at the Labor Center,” Peterson said. Cole said the decision marked a rare point of disagreement between the university and the city. Salih brought attention to the help the Labor Center has provided underrepresented communities. 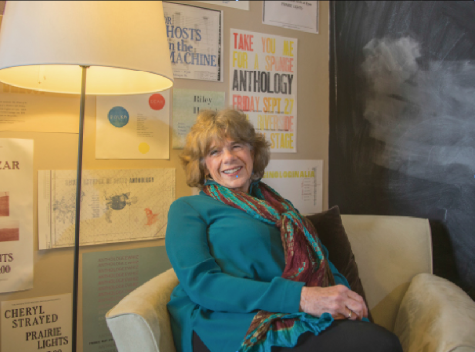 She often works with low-income residents and immigrants, she said, and many of them have found help from the Labor Center, including education on workplace discrimination. 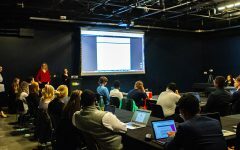 “The Labor Center really has done a lot of work on educating those people on discrimination in the workplace,” Salih said. She also said the resolution was not a criticism of the UI. Councilor Pauline Taylor supported the resolution as well, saying the center benefits all aspects of a business. The center provides education for business owners as well as employees, she said. 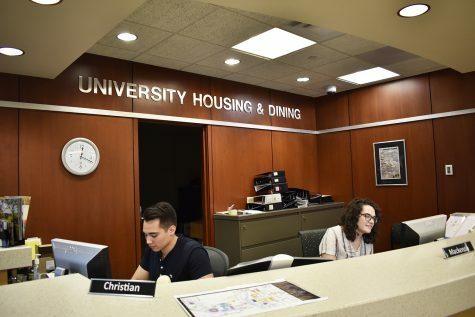 Conversations about closing UI centers, including the Labor Center, began in the spring of 2018 amid midyear state funding cuts by state legislators. 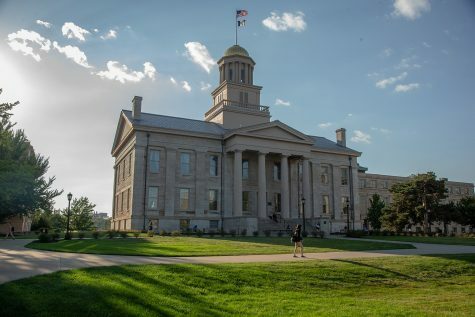 With just a couple of months before the end of fiscal 2018, June 30, 2018, UI officials said the university did not have much time to decide how to trim its budget. 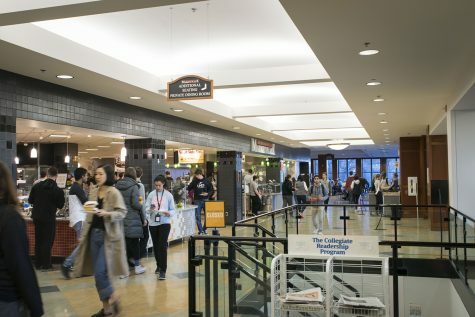 Various university organizations — including the UI Student Government, Graduate and Professional Student Government, and Faculty Senate — have condemned the decision to close the Labor Center and have expressed concern that there was a lack of involvement from shared-governance leaders in the decision. 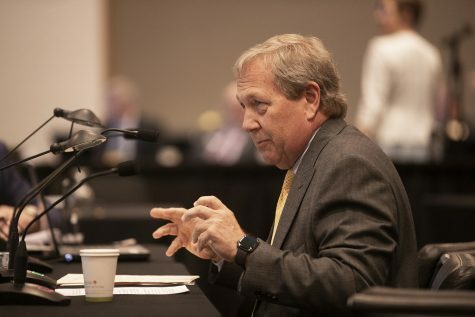 UI President Bruce Harreld told The Daily Iowan in December 2018 that the UI will not continue to fund the Labor Center with general-fund money. 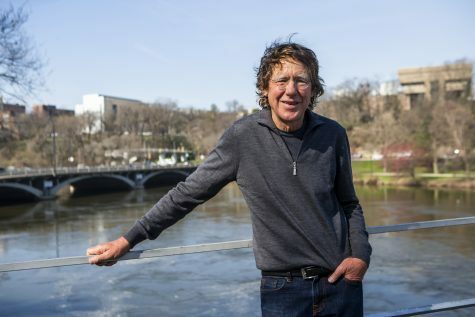 “If they can find sustainable, long-term sources of funding, which I’m willing to work with them to find, then we would be glad to let them use our name, keep offices, keep using our payroll and administrative systems, so actually we’re contributing quite a bit in that process,” he said. If advocates find a long-term funding source, Harreld said, he would be willing to ask the regents to reinstate the center. 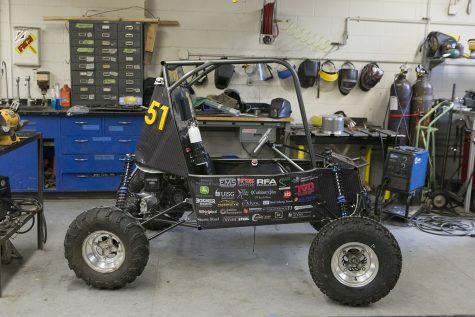 “But I’m not willing to do that if the answer is we don’t have a long-term, sustainable source of funding,” he said.